Even his dogs are called Rommel and Monty! Perfect for a war history fanatic or veteran. 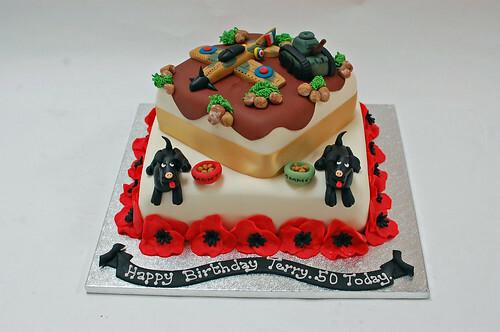 The World War 1 Cake – from £100.